Most people said I was the most laid back bride they had ever dealt with (not to toot my own horn or anything.....). You want your wedding day to be nice, but you don’t have to be a brat about it. Keep your head above water. Stay calm. And remember that everything will be okay in the end. In Utah we have so many bridal shows going on through out the year. Go to as many as you can! I think we went to three. We won two free tux rentals, a free veil, two make-overs and some Mary Kay product. They are really helpful and really informative. Just check online for a list of upcoming expos. Places that host them are Thanksgiving Point, the South Town Expo Center, Provo High School, there is also one up in Salt Lake at the Joseph Smith Memorial Building which I didn’t go to, but is supposed to be pretty amazing. Also, don’t forget to pre-register that way you can get in for free. Sign up for everything that is available. Be willing to give out your email because more likely then not you will be glad you did! 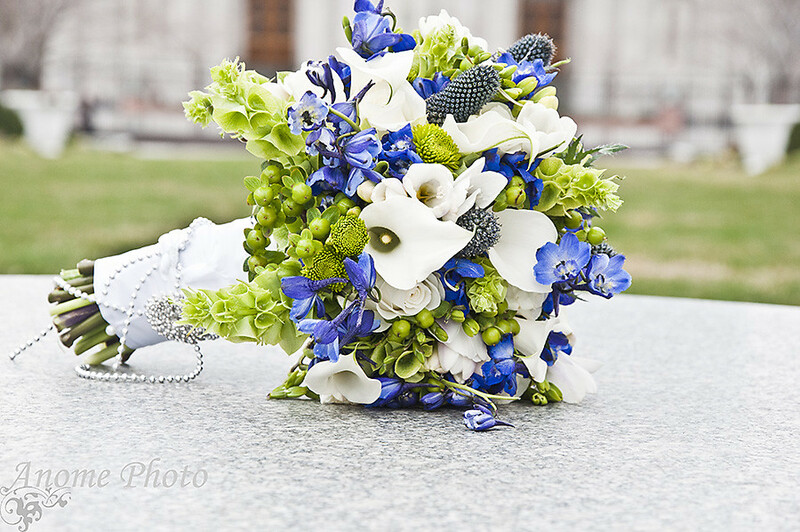 You can easily find blogs solely dedicated to weddings. They are always so adorable with the most amazing ideas, so inspirational! Do it yourself! Do it! Be a doer! And it saves so much money! I had two bouquets. I won a $50 gift card to a local florist, and my mom put together the other one for me. I really disliked the $50 one. But I loved the one my mom did for me. Guess how much is cost? $15 for 2 dozen roses. The $50 one? Only a dozen roses. DIY. Fancy (pricey) flowers are over-rated anyways. You can easily get gorgeous ones at reasonable prices, they just might not be as easy to find. We did not cater. We DIY our food, which was not wise. Every one I talked to said Cater Cater Cater. And now I, and my parents are saying Cater Cater Cater. Yes, you save some money doing it yourself, but it is just so much work and head ache. Just scrape up the extra cash to get it catered and you will never regret it. Our wedding food was great! But I just recommend to cater. Cater. Cater. In planning my wedding I was not very focused on the details and decor. I just wanted a nice wedding, a nice dress, with my family and friends. If I were to re-plan my wedding now it would be much more detail oriented. On the note of DIY there are plenty of decor ideas out there that are easy, affordable yet elegant. I didn't know about Pinterest when I got married but man do I wish I did! There are so many amazing ideas out on the world wide web it's absolutely crazy! Use your resources! And this goes for the Engagement sessions as well. 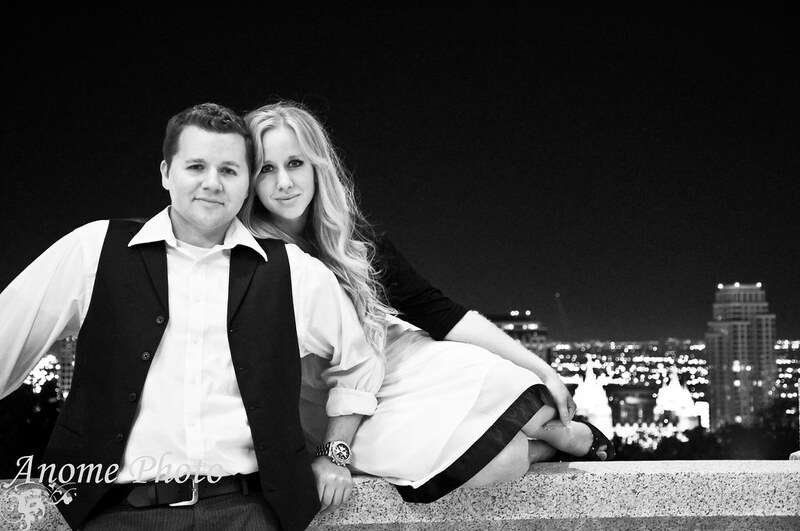 The more details the better for a beautiful engagement session. Plan out every last outfit (at least 3). Choose a theme that plays off your personalities, or tells a story. Be particular about your hair and have your hair and make up done professionally. 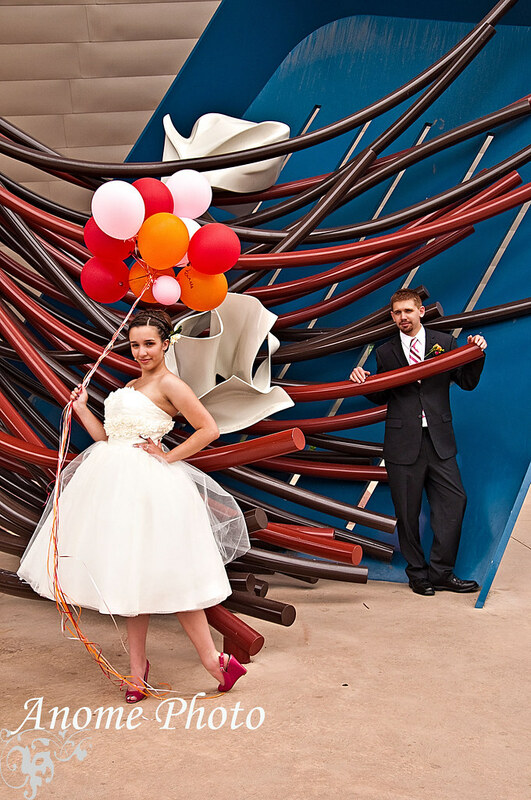 Your planning on expansive props and details (with the help of your photographer) will make or break your session. Please oh please oh please realise how big of a deal the photographer at your wedding is. Don’t just try to save money and have Uncle Joe, or Neighbor Ned shoot your wedding just cause he has a semi-nice camera and is willing to do it for free. Get a reliable, professional, which will cost you. I have known way too many brides who went cheap on their photographer and ended up very disappointed in their pictures, their photographer was late or didn't even show up. -First, ask around. 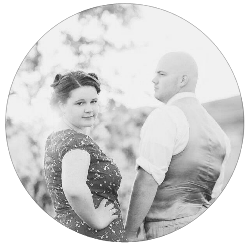 If you have friends who have recently been married and you liked their wedding pictures talk with them in regards to their experience with their photographer. -Try and find out how long they have been in the business and how many weddings they have shot. Understandably, the longer someone has been in the business the more knowledgeable they will be and they will be better prepared if things don't go smoothly. Additionally this (should) give you more trust in their ability to do the job and cover their bases in getting the classic wedding day shots you would want. -How easy are they to contact? Do they respond quickly and are are thorough in making sure everything is covered? -Someone who takes their business seriously will require a deposit for your date. This ensures that you as the bride won't back out of the "contract" and cause the photographer to lose money and that they are committed to be there to capture your big day. It gives you both peace of mind. -Find someone who is comfortable and easy to work with. You want to be able to be comfortable in saying how you want things to be done and how you want the day to go. They will be there every step of the way so make sure you have someone you get along with. I once had a bride contact me but was reluctant about making the deposit. 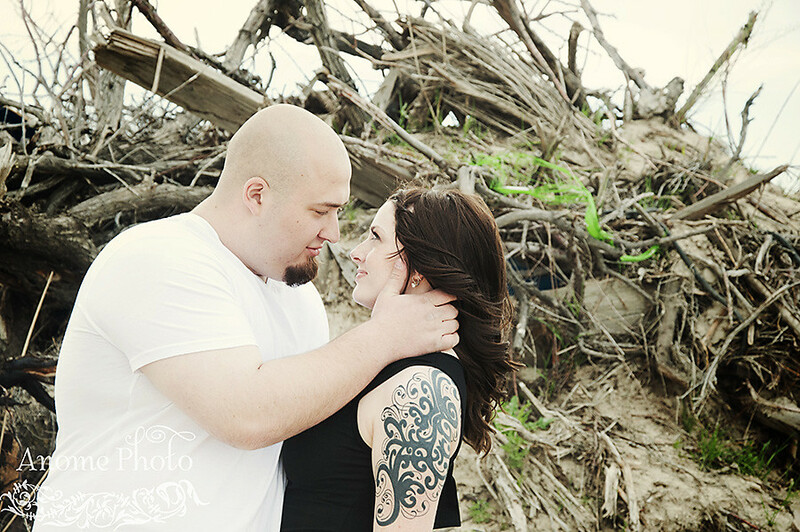 She found a photographer who was more affordable to her and did not require a deposit. A week before her wedding the photographer backed out and said she would not be able to photograph her day. The bride contacted me in a panic hoping that I would be able to be there for her wedding, but sadly I already had other bookings in place. It made me sick to my stomach that I was unable to help this bride, but it made me realize how there are people out there who don't value your wedding like you do. Just because the photographer is affordable doesn't mean they are worth the money you may have saved. 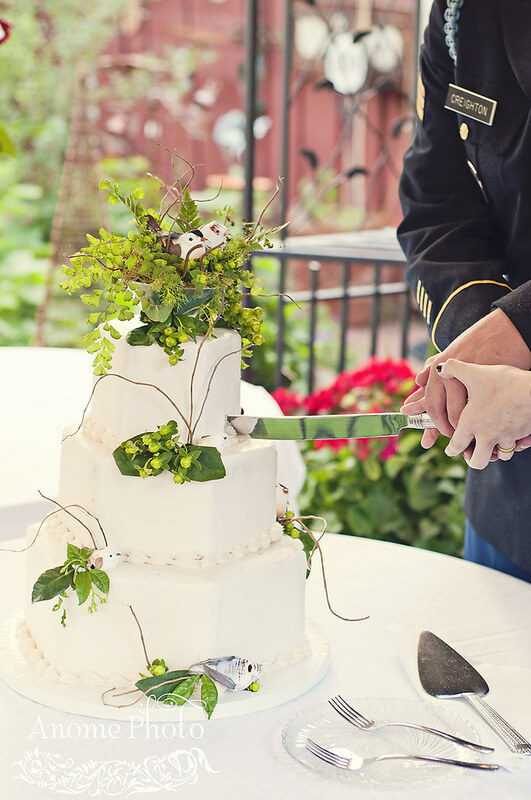 It's common that brides don't make a minute by minute plan to make sure the day goes smoothly. I strongly advise to book a wedding planner or at least have someone appointed to make sure the reception is moving along. With my package I only offer 2 hours of reception coverage. That is plenty of time to take plenty of pictures and if you have someone running the show covering all of the classic reception events (cake cutting, dancing, garter toss, ext). Additionally, if you don't plan to make time for groomals make sure to have time (at least 45 minutes) set aside for pictures of just the two of you. If you don't have time for photos of the two of you and don't plan on scheduling groomals I strongly advise to have a "meet up" of you and the groom before the ceremony once you are both all dolled up in your wedding grab. This provides the chance of some very sweet photos between you and your groom that don't have to take more than 15 minutes. Bargain shop! Find places willing to beat down their price to beat out their competition. If I remember right, my dress was originally selling for I think $900. I went to four different stores and got it down to $625! Most places were more than happy to try and beat out their competition.